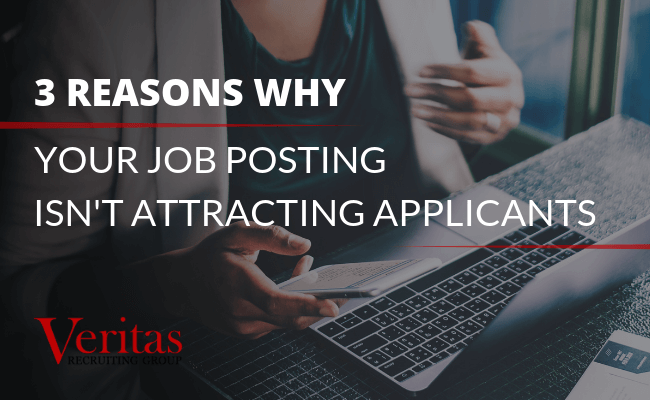 If you’re not satisfied with the number of applicants that are responding to your job posting, the reason could be more than just a tight labor market. It could be that your job posting is scaring away talent! Graduating from college can be an emotionally-conflicting experience. There are the obvious feelings of accomplishment and triumph. 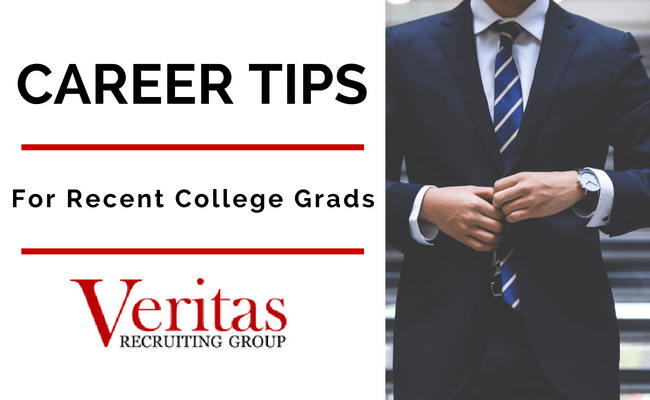 The process of obtaining your college degree likely featured a number of difficult challenges, and you should feel great about your success. 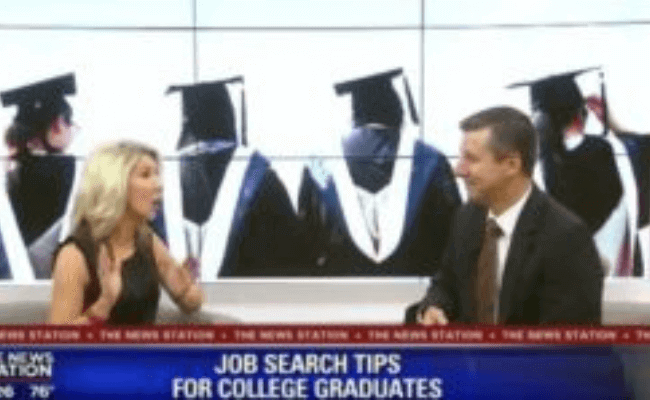 David Sprinkle, the Managing Partner with Veritas Recruiting Group, was on Fox 35 Good Day Orlando to discuss job-searching tips for recent college graduates. This is a challenging and confusing time for many young graduates. Where do you start? What should you be doing? David provides his expert advice. 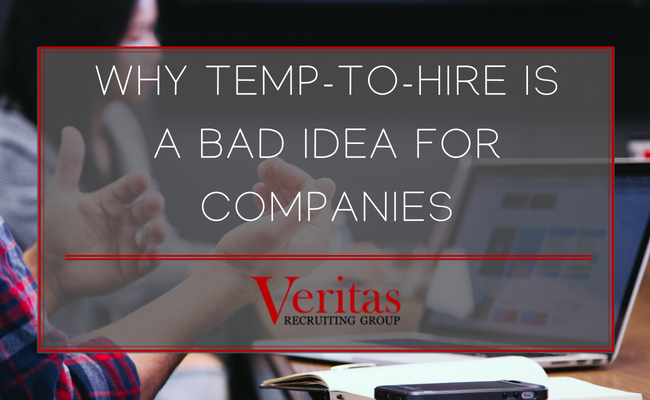 Finding and retaining top talent is an ongoing challenge for many organizations. Most hiring managers and CEOs don’t have the time to spend hours sifting through resumes online and interviewing candidates on top of their existing job duties. Plus, knowing what to look for in a new employee—aside from the appropriate background and experience—isn’t always obvious. 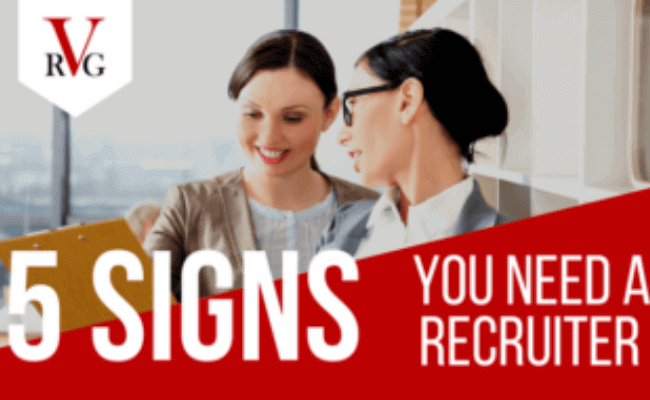 If you’ve been struggling to find and retain talent at your organization, it may be time to work with a strategic partner and engage the services of a professional recruiter. If you’ve never ventured into that territory before, here are 5 signs that it’s time to consider working with a pro.